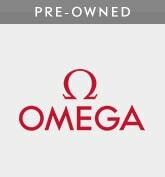 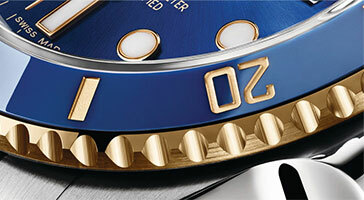 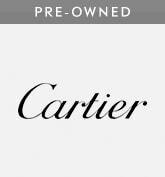 The Oyster Perpetual Submariner is the quintessential divers' watch, the benchmark in its genre. 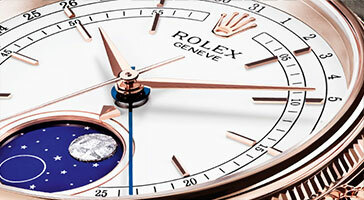 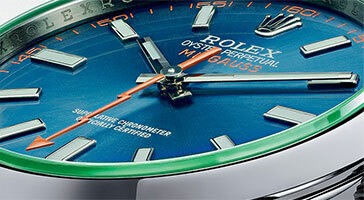 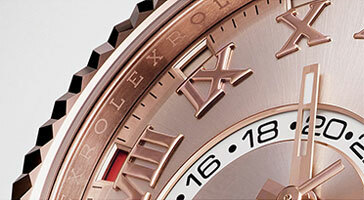 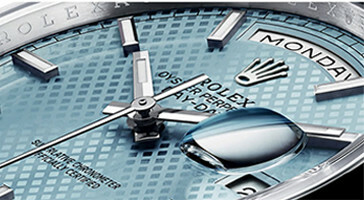 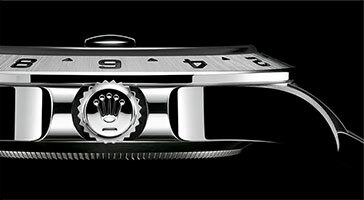 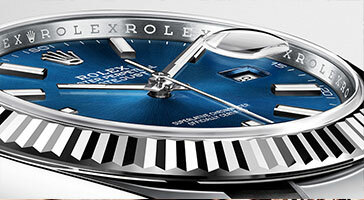 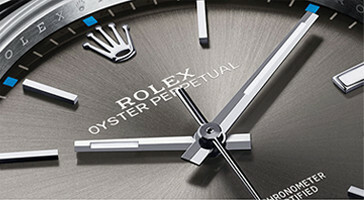 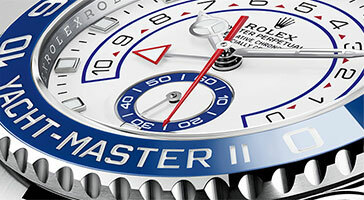 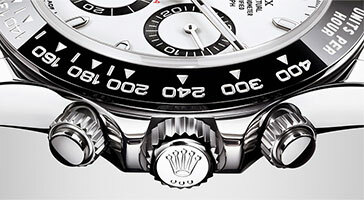 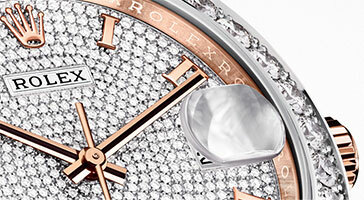 This iconic timepiece has evolved with a series of patented Rolex technical innovations, guaranteeing its reliability and precision down to depths of 300 metres (1,000 feet). At home in the oceans, where it remains an indispensable instrument for every diver, the Submariner has also conquered terra firma as the watch of action with a rugged elegance of its own. 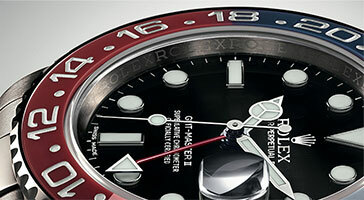 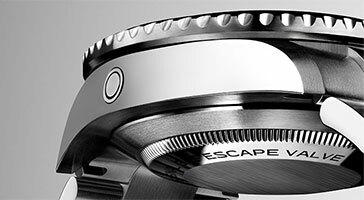 The Triplock winding crown is a triple waterproofness system designed especially for divers' watches. 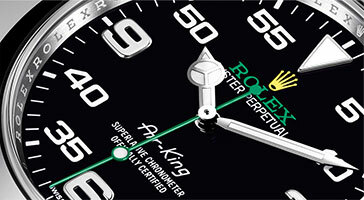 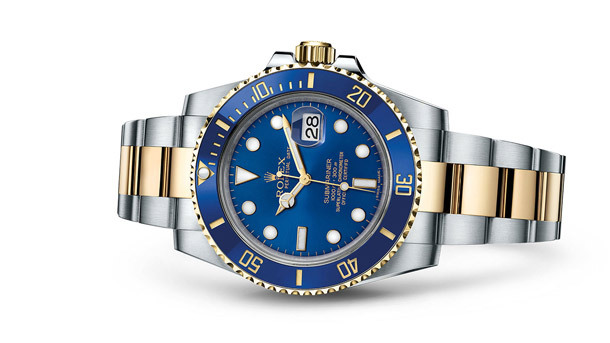 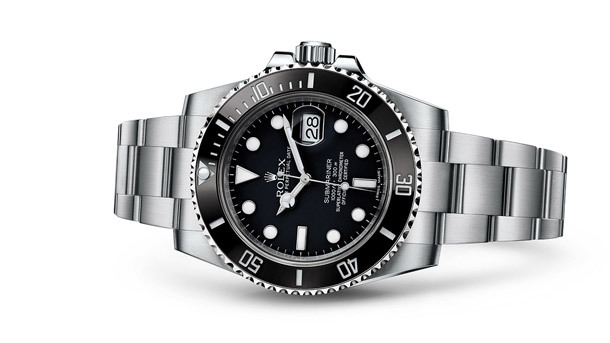 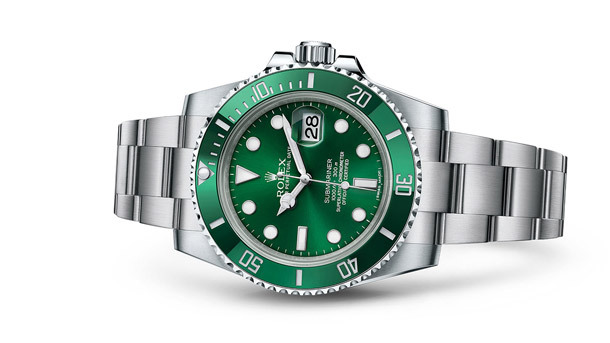 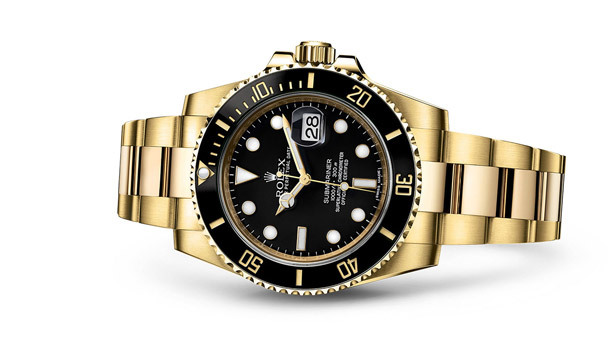 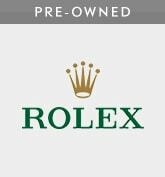 Developed by Rolex, it resists water pressure to depths of 300 metres (1,000 feet) on the Submariner models, and up to 3,900 metres (12,800 feet) on the Rolex Deepsea.